NPGEA 2013 Best Launch of a Scheme – Winner! 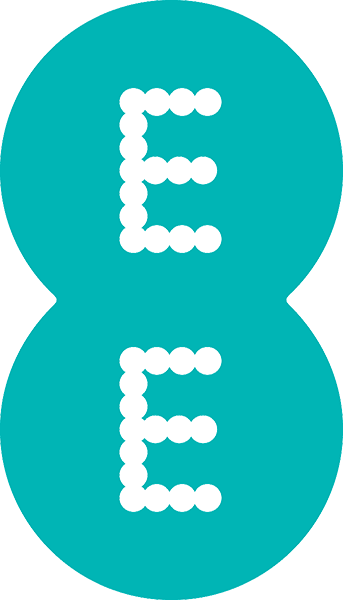 Following their huge success in 2013, EE have continued to promote Payroll Giving to their employees and succeeded in steadily increasing participation by offering incentives to new joiners and top up matching. Out of their 14,437-strong workforce, EE now have over 1000 donors collectively giving over £13,500 per month to support 204 charities. Payroll Giving continues to be a very important part of EE’s Corporate Social Responsibility programme and 2014 saw their achievement marked with the Silver Payroll Giving Quality Mark. We look forward to continuing our longstanding working relationship and enabling their efforts to go for Gold in the future!